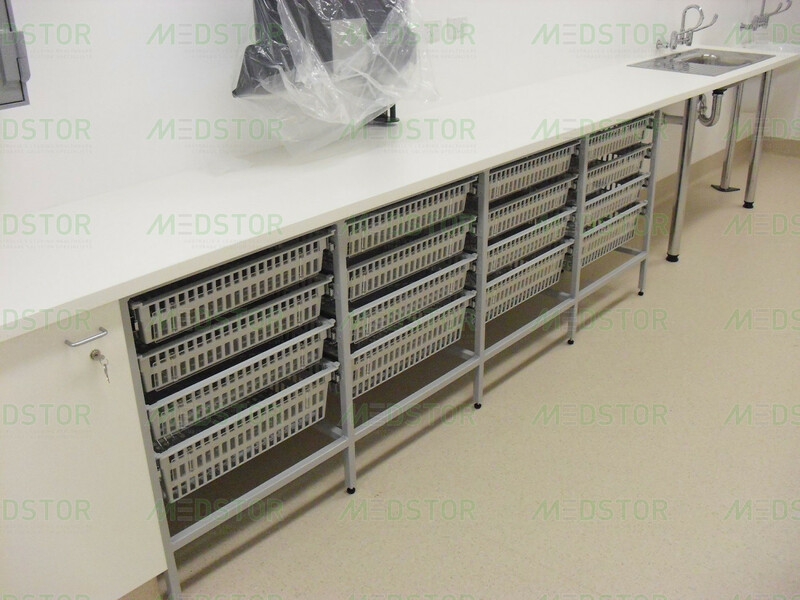 In addition to the standard Medstor Cabinet, High Density and Trolley ranges, Medstor also provide customised options for all of these to suit your individual design and requirements. This is perfect for unusual shaped rooms and areas that require some unique storage solutions. 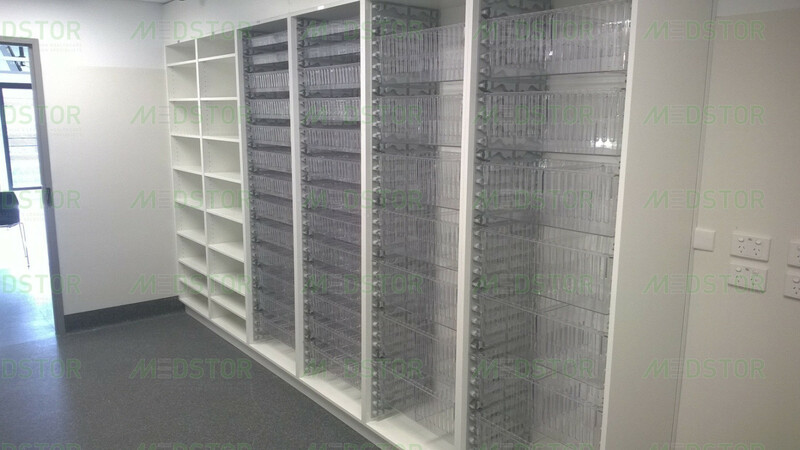 Medstor specialises in purpose-made applications for the whole range of Storage systems. 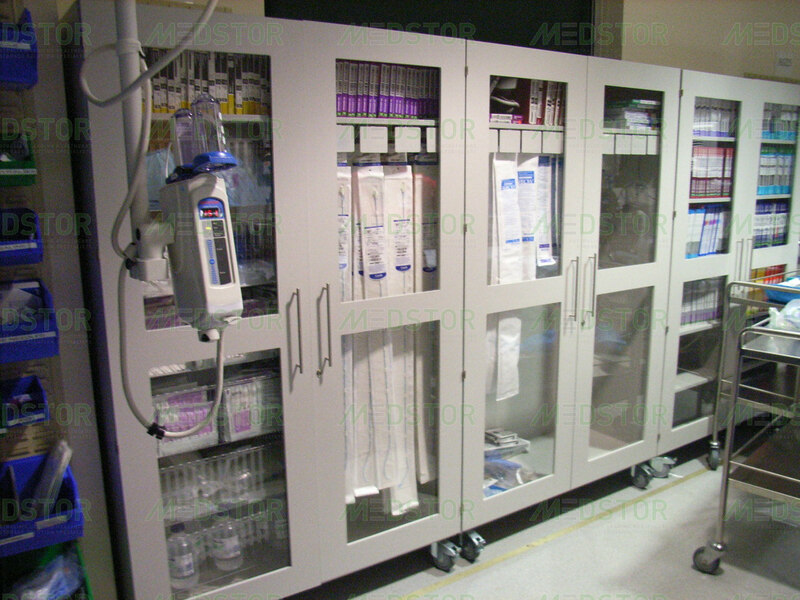 This enables the end user to have the future flexibility to re-configure their work space as and when the need arises. Flexibility is the key to a functional working environment.